Santa Barbara, CA – On September 7th, Vitamin Angels won a coveted Brandon Hall Group gold award in the category of “Best Unique or Innovative Learning and Development Program.” Developed in partnership with TorranceLearning, Vitamin Angels’ learning solution allows it to bring online learning to remote areas even where there’s no Internet service. 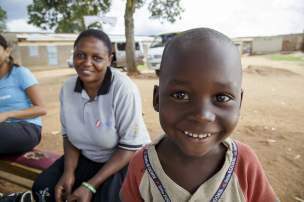 Health care providers take an online course and a test delivered on a flash drive with a self-contained web server and browser that can be passed around from computer to computer. The flash drive supports the essential functions of a web-based learning management system – even providing a completion certificate – slimmed down to fit in a low-tech portable device. When the flash drive connects with any internet-connected computer, learners’ records are then sent to a central learning management system where records can be inspected and verified. Simply stated, this solution brings online learning and centralized record keeping to the most remote places in the world – everywhere Vitamin Angels needs to be. The award entries were evaluated by a panel of veteran, independent senior industry experts, Brandon Hall Group analysts and executives based upon the following criteria: fit the need, design of the program, functionality, innovation, and overall measureable benefits. A complete list of winners can be found here. The eLearning solution was featured on CNN Money earlier this year, and recognized with the “Best of Show” award at Demofest, part of the eLearning Guild’s Learning Solutions Conference. TorranceLearning helps clients build individual and organizational success by crafting custom learning experiences. By combining performance-based instructional design with software development and engaging media, TorranceLearning improves on-the-job results for people working in corporate, association and non-profit roles. TorranceLearning is based in Chelsea, Michigan. To learn more, visit www.torrancelearning.com. 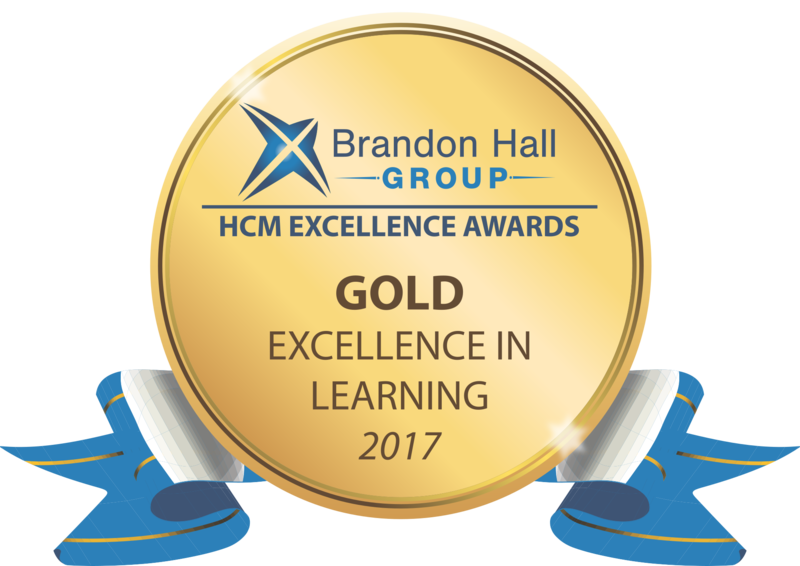 About Brandon Hall Group Brandon Hall Group is a HCM research and advisory services firm that provides insights around key performance areas, including Learning and Development, Talent Management, Leadership Development, Talent Acquisition and Workforce Management. 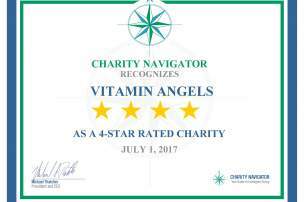 Vitamin Angels receives high marks in 3rd party survey for field partner collaboration.